The Women in Automotive Conference wrapped up earlier this week, and each year, the conference gives automotive industry leaders the opportunity to come together and discuss empowering and developing women in the industry. With the automotive industry facing staffing shortages, it’s more important than ever before for dealers to have a strategy in place to attract female and other diverse employees. The automotive industry is making some progress when it comes to hiring women and elevating them to leadership positions. GM recently appointed a female CFO, Dhivya Suryadevara, making it the first automaker with a female CFO and CEO, Mary Barra. But the industry still has a long way to go to attract more women and make the workforce more diverse overall. Below, we’ve pulled together several ways dealers can make employment brands more inclusive to attract quality women in automotive. If your dealership is doing one or both of these, it’s time to switch out the masculine descriptions and adjectives, and describe the skills required of the role more inclusively. Include both masculine and feminine pronouns in your job descriptions – or simply don’t use them at all. And instead of using terms like sales ninja, highlight job requirements such as the ability to move quickly and achieve results. Both minor changes can help you attract more female job seekers and help you build a more diverse talent pool overall. Most of your employees – both men and women – likely have family obligations at home. Your dealership’s employees want to do the best they can at their jobs while still having time to see their children’s sports games, pick them up for school and participate in other activities. And an increasing number of U.S. employees are looking for more work flexibility to care for aging parents and other relatives. With many job seekers considering work-life balance to be a top benefit when deciding whether or not to accept a job, your dealership should be more flexible when it comes to scheduling. Start by taking a look at how your dealership can alter schedules to support working parents and employees with aging parents of their own. Once you determine the right solution that works for both your business and your employees, make it clear on your career site and in your job descriptions that you don’t require employees to work every night per week and on the weekends. 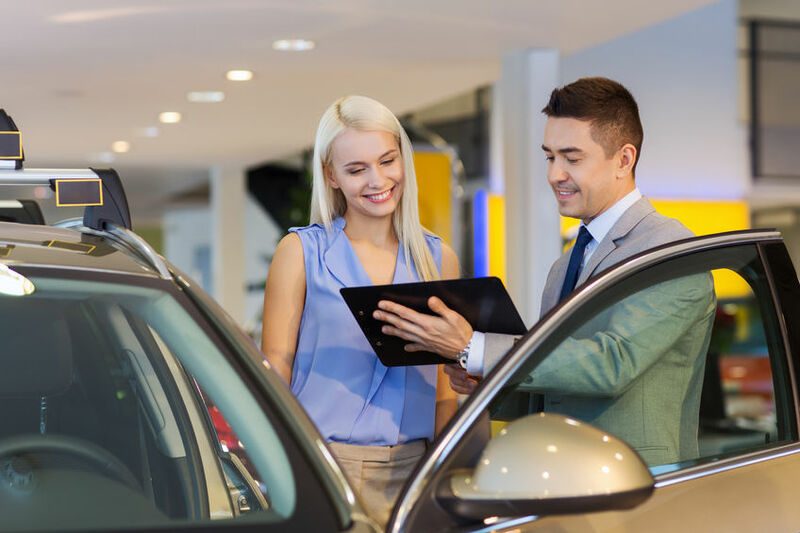 While nights and weekends can be among the busiest times for dealerships, offer scheduling flexibility – such as working one Saturday per month. And also consider letting employees leave early on occasion for family priorities. By showing your support for working mothers, working fathers and employees caring for their aging relatives, you can attract a more diverse set of employees who might not have otherwise considered working at a dealership. Strong dealership career sites feature employee testimonials, success stories, pictures and videos to get top talent excited about joining the team. But in many cases, the diversity of employees highlighted on career sites has room for improvement. For employee testimonials and success stories, make sure you include a good mix of men and women, different background and career paths, employees across departments – such as sales and fixed ops – and employees from all levels throughout the company. And do the same when it comes to posting pictures or employment brand videos showcasing life working at your dealership. If your career site content isn’t diverse, not only will women be less likely to apply to your open roles, but other prospective candidates will also be turned off by the lack of diversity. Inclusive job descriptions, work-life balance and diverse career site content can help your dealership appeal to a more diverse set of today’s job seekers – both men and women. For more information on how you can effectively attract and hire women at your dealership, download our Hiring Women in Automotive Checklist below.